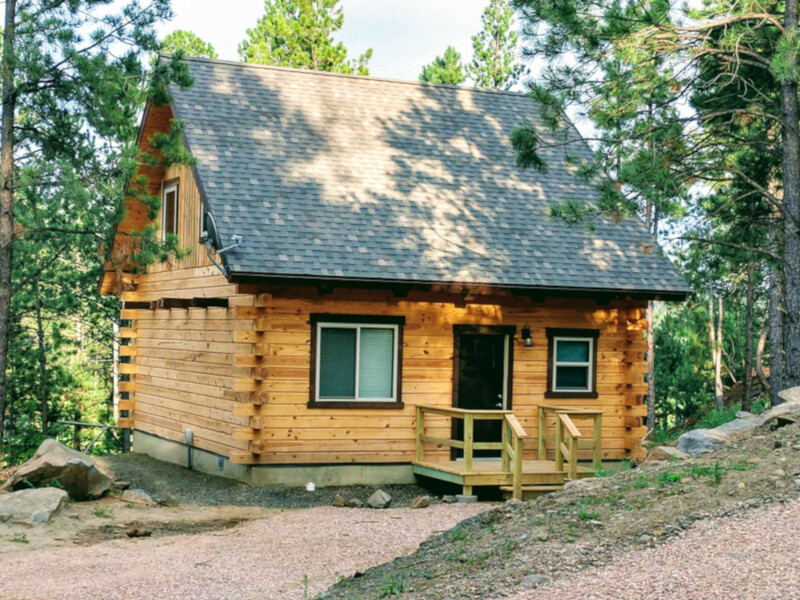 Spend your Black Hills vacation in our brand new, custom-built cabins! Your very own Private Mountain Getaway located near Mt. Rushmore, Crazy Horse, and all the best that the Black Hills have to offer. Rest and relax in one of our four cabins. Take in the picturesque views and fresh mountain air from your spacious deck. 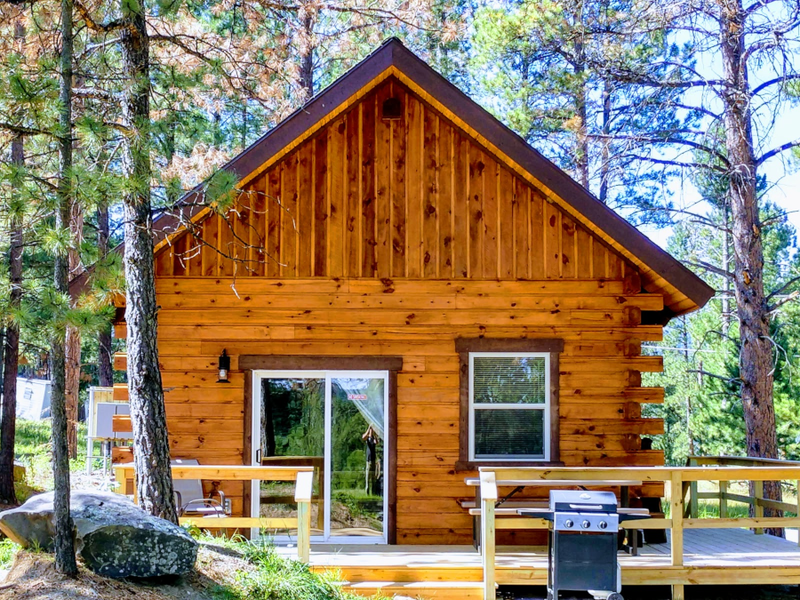 Each of our log cabins offer full kitchens, electric fireplaces, and comfortable furnishings. Enjoy a relaxing campfire while grilling on your private BBQ and watching the kids play. Hill City is surrounded by the Black Hills National Forest where hiking, biking, and ATV trails abound. 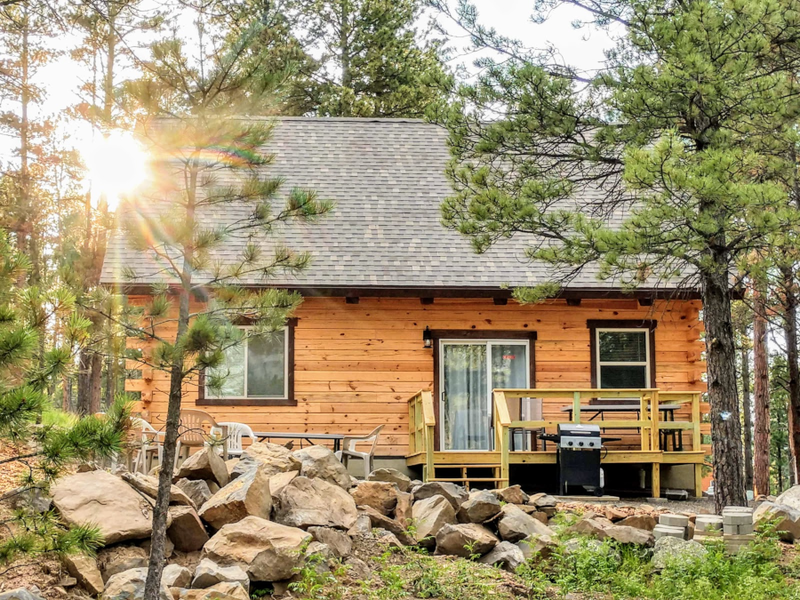 Make our retreat in the pines your home base for your Black Hills adventures. 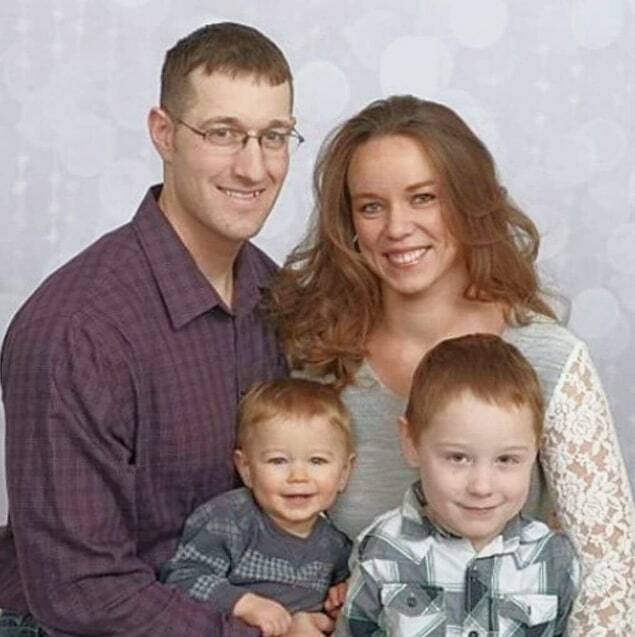 We are currently in the process of building our last cabin with the help of our family. Please call 1-833-574-2963 for availability. 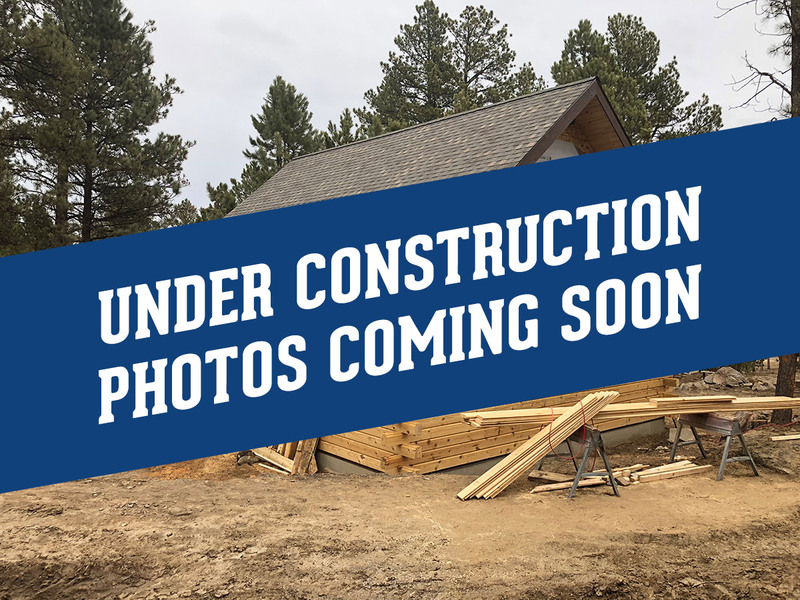 We will be updating photos as we complete our custom-built log cabins.